With every night in Melbourne a party, every day then becomes a major clean-up of the night before. 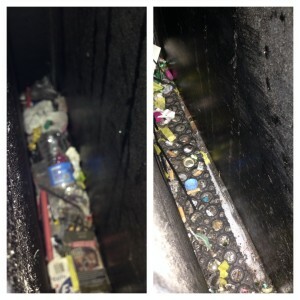 When this is the case, you can rely on the experienced nightclub cleaners at GSR Cleaning Services. With tailored commercial cleaning services at affordable prices, we’re one of the leading nightclub cleaning companies in Melbourne, providing services of the highest standard.